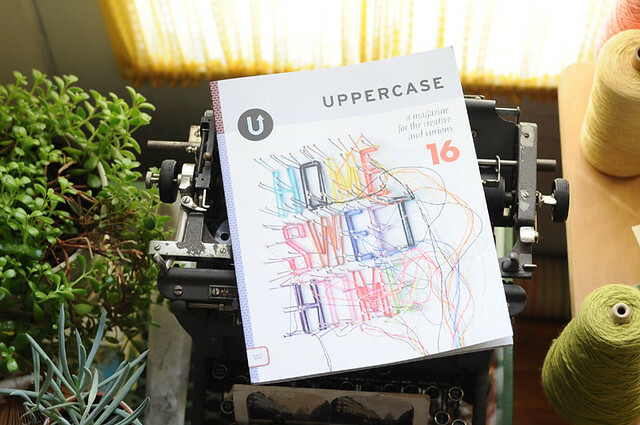 the new issue of uppercase arrived a couple days ago. isn't the cover great? 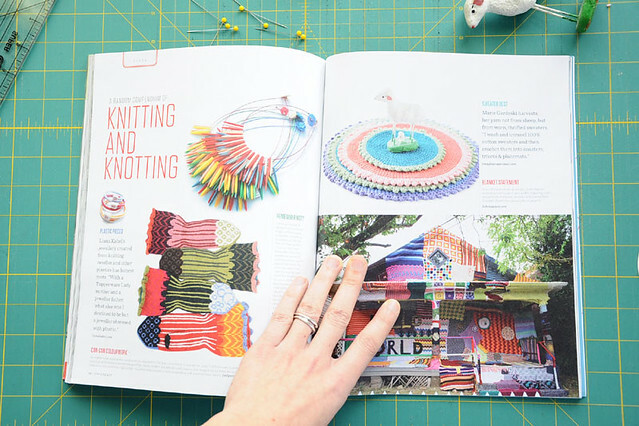 so much inspiration in these pages. 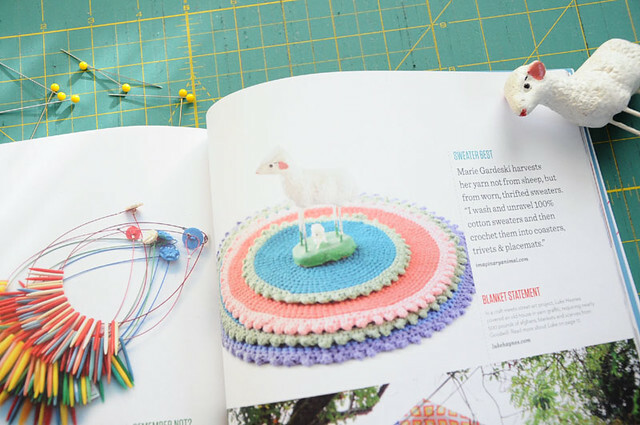 plus a nice bonus of seeing my crocheted circles in print! 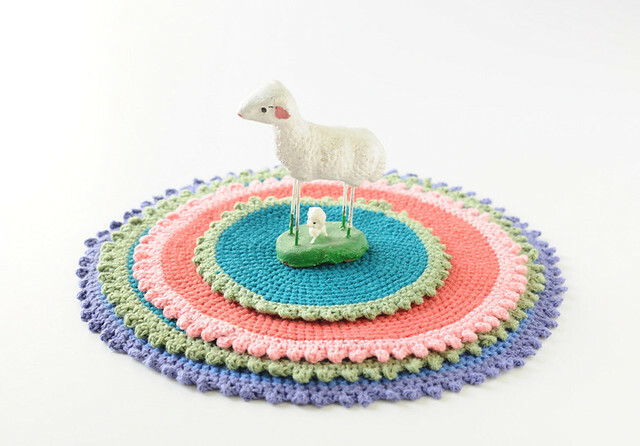 (little sheep is pleased, too). the original photo & an alternate. 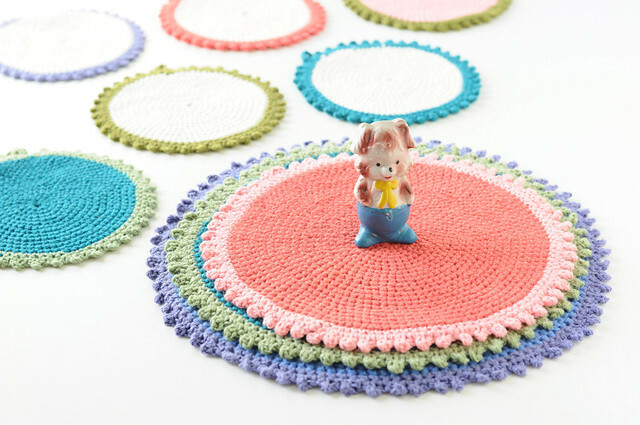 (these crocheted coasters, trivets and mats are available in the shop). So cool! They look lovely all stacked up.